As we countdown to the official start of the fall season it's nice to look back at a few summer sessions... and that dreamy summer light. I wish I could find the extra time to blog more - I have so many sessions I want to share. 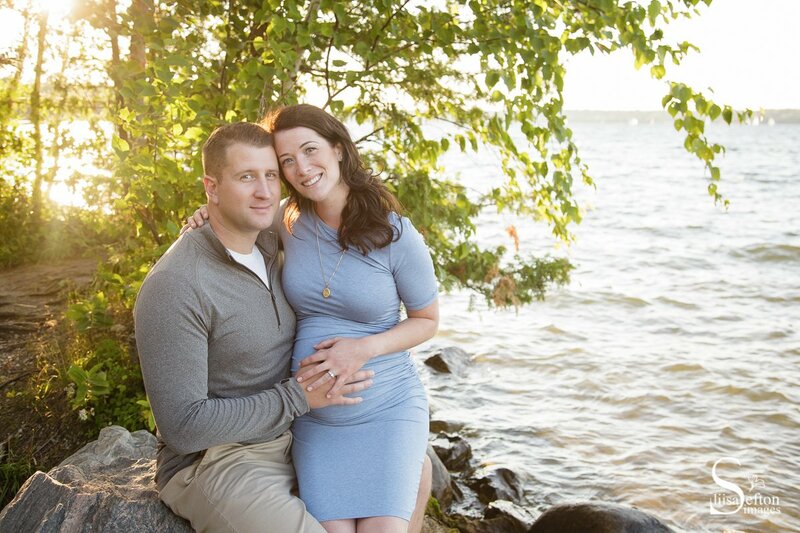 For now, though, I'll blog this beautiful beach maternity session that took place on the shores of Barrie's Kempenfelt Bay. 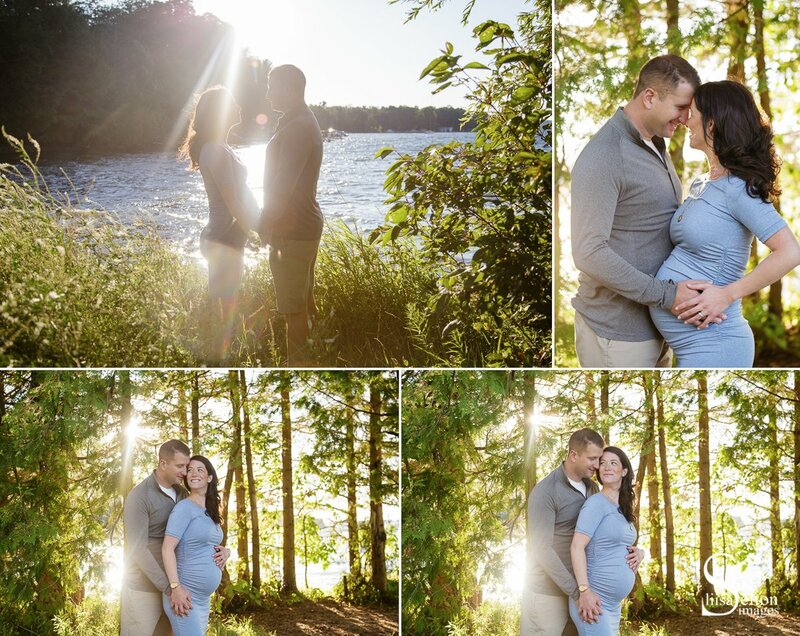 This is somewhat of a timely post as I'll be photographing this couple's new baby BOY this week! 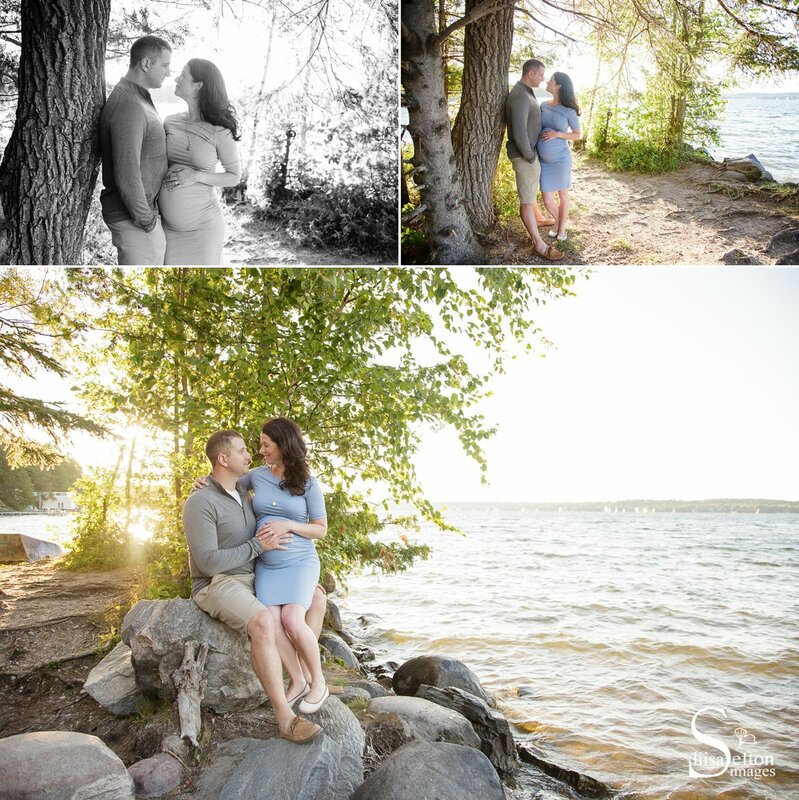 Here are a few of my favourites from this session.